Mineral sands miner Iluka Resources resumed operations at its Sierra Leone project, Sierra Rutile, on Friday, after workers ended a strike that had stalled work for the last eight days, a senior union official told Reuters. The strike was the second in the past month to hit Sierra Rutile, one of Sierra Leone's largest companies, following a week-long stoppage in October that led Iluka to cut its output forecast of rutile, which is used to make white pigment and titanium metal. Henry Samai, vice president of the worker's union, said operations resumed on Friday after negotiations in Freetown with government and Iluka representatives in the preceding days. On Wednesday, Iluka said it was expecting mining to restart at Sierra Rutile in the wake of the talks. 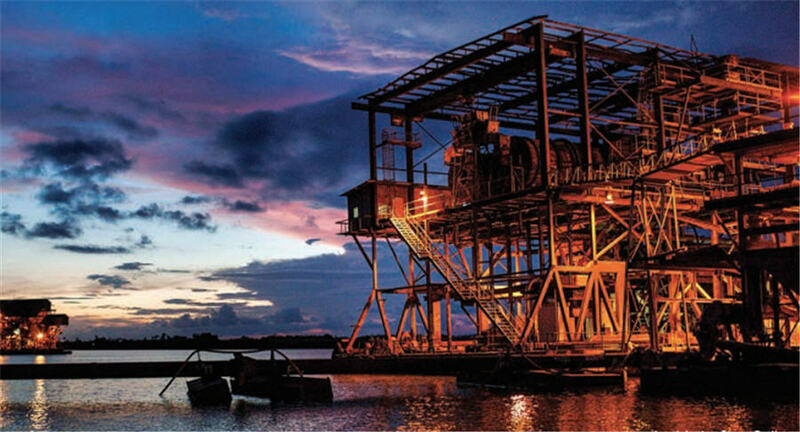 "The impact on Iluka's rutile production and sales commitments will be dependent on the time required to return to full operations but is likely to be around the low end of the guidance range of 125,000–130,000 thousand tonnes," it said in a statement. Sierra Rutile, a wholly-owned subsidiary of Australia-based Iluka, produces rutile, ilmenite and zircon from one of the world's largest rutile deposits. (Reporting by Cooper Inveen Editing by Alessandra Prentice).